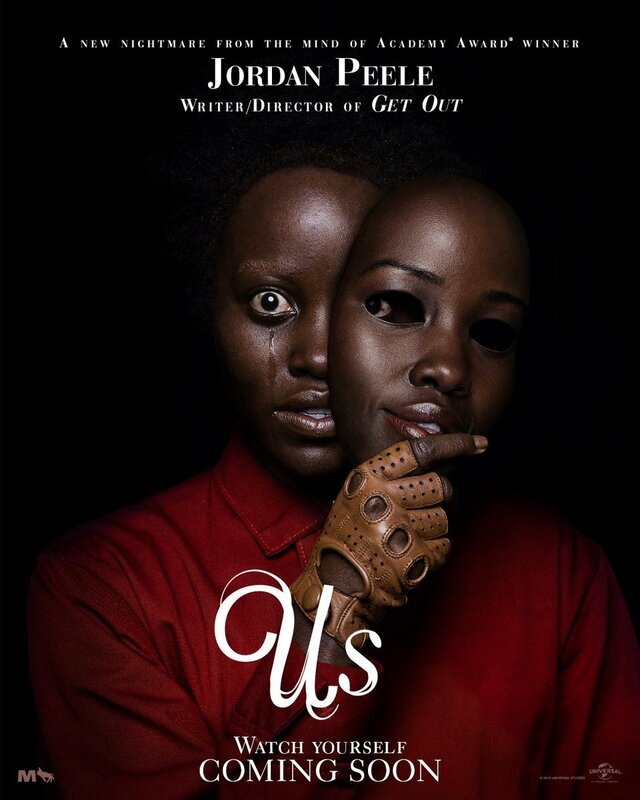 According to Variety, Duke Nicholson has signed on to make his film acting debut in Academy Award winner Jordan Peele’s new social thriller film Us. Nicholson is the grandson of Hollywood legend Jack Nicholson (The Shining, The Departed, The Bucket List). Us stars Lupita Nyong’o (Black Panther), Winston Duke (Black Panther), Elisabeth Moss (The Handmaid’s Tale) and Tim Heidecker (Ant-Man and the Wasp) along with newly added cast members, Shahadi Wright Joseph (Hairspray Live! ), Evan Alex (Mani), Madison Curry, Cali Sheldon and Noelle Sheldon (Friends). 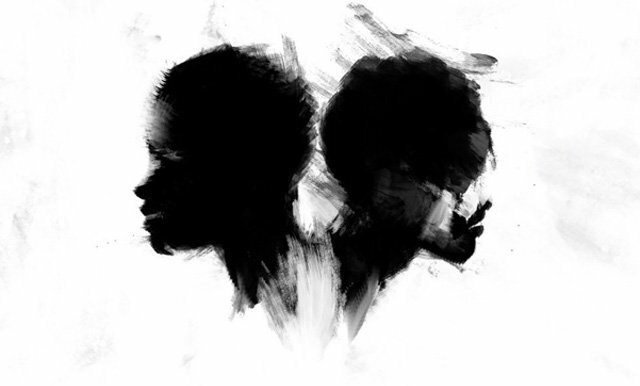 Plot details are currently being kept under wraps for Us, but it’s been discussed that it will be very much in the vein of Get Out‘s social thriller genre. Production on the film is currently underway and will be released by Universal Pictures on March 15, 2019. Peele is currently in talks to produce a remake of director Bernard Rose’s 1992 horror film adaptation, Candyman. He is also busy working on other projects such as: the comedy series, Weird City for YouTube Premium; HBO’s Lovecraft Country and the CBS series remake of The Twilight Zone.